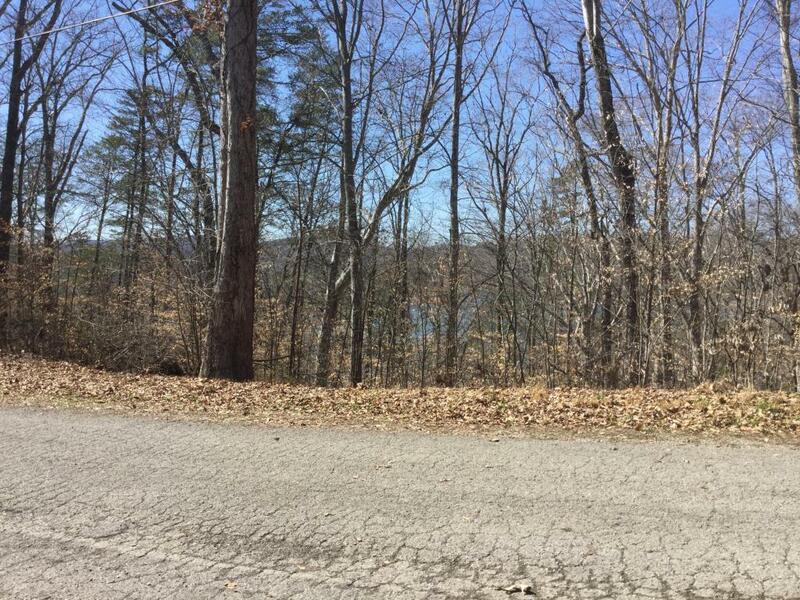 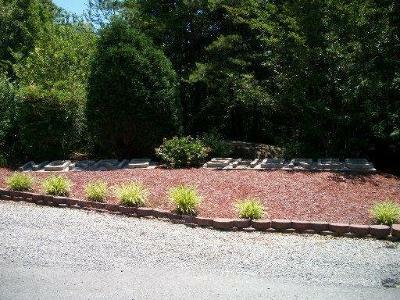 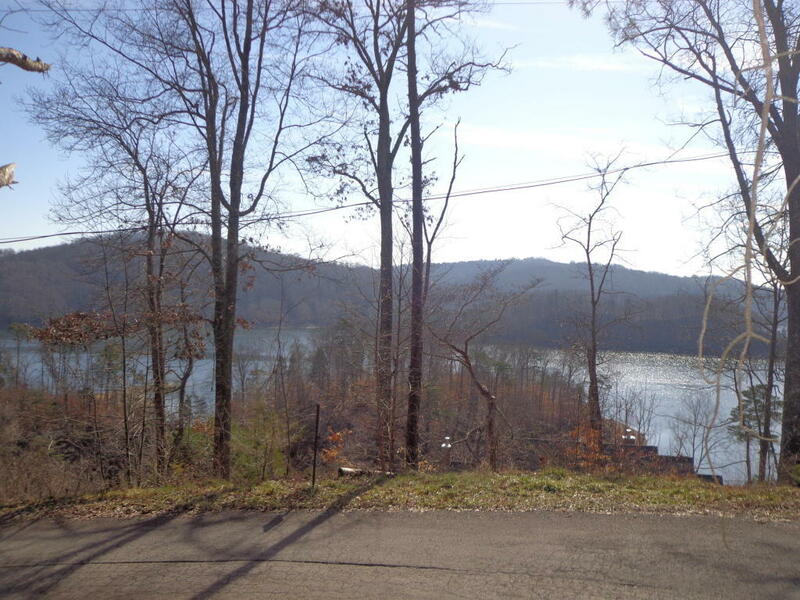 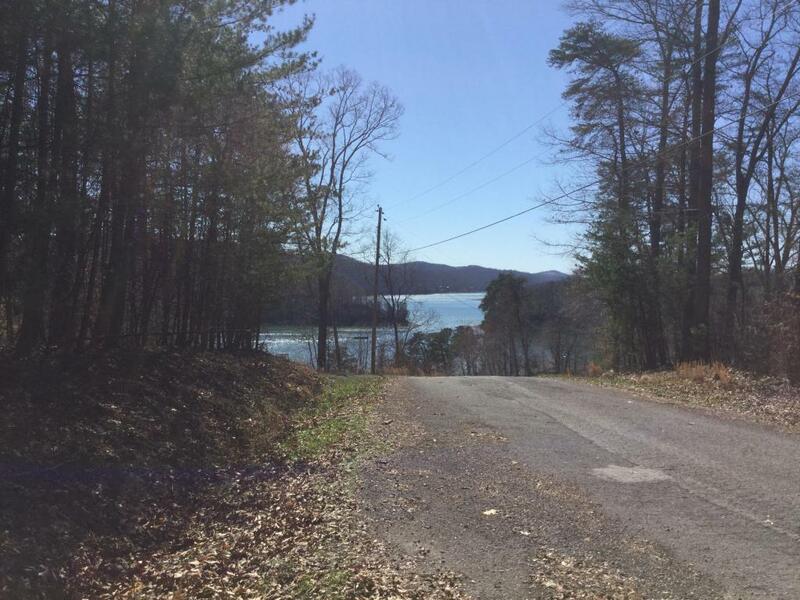 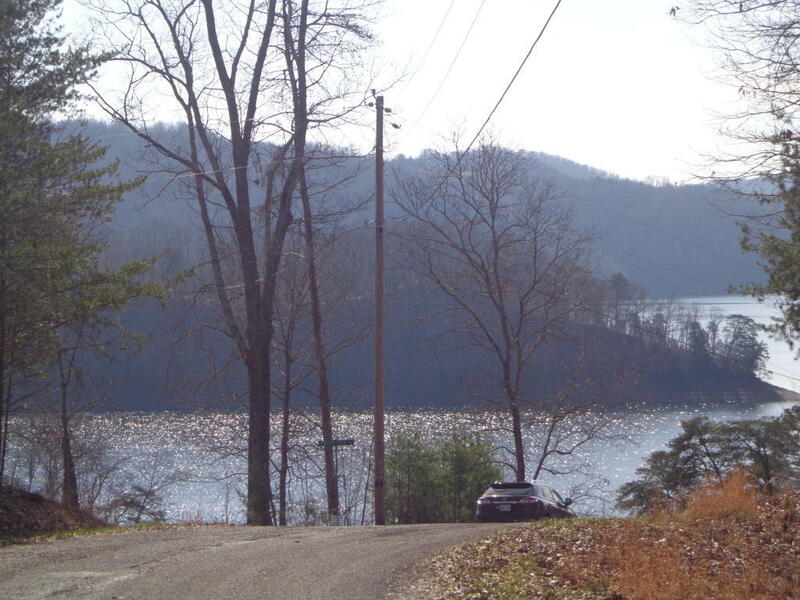 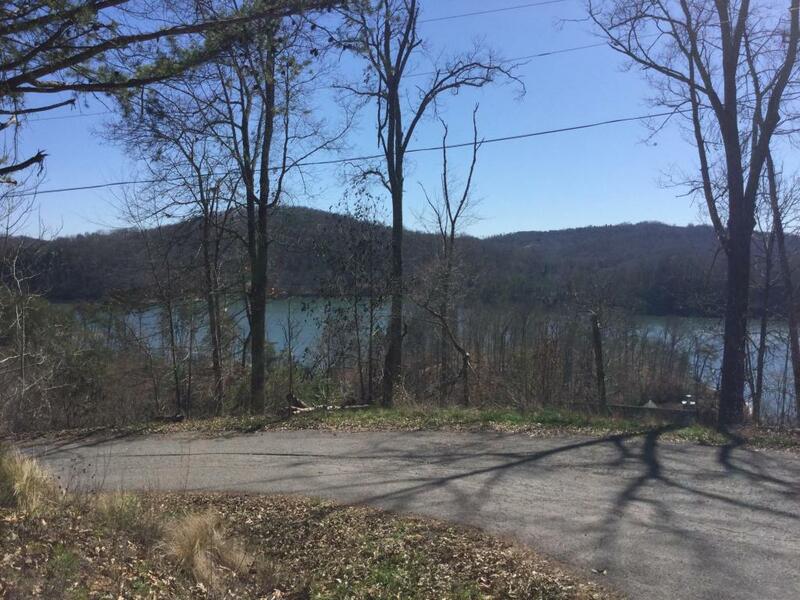 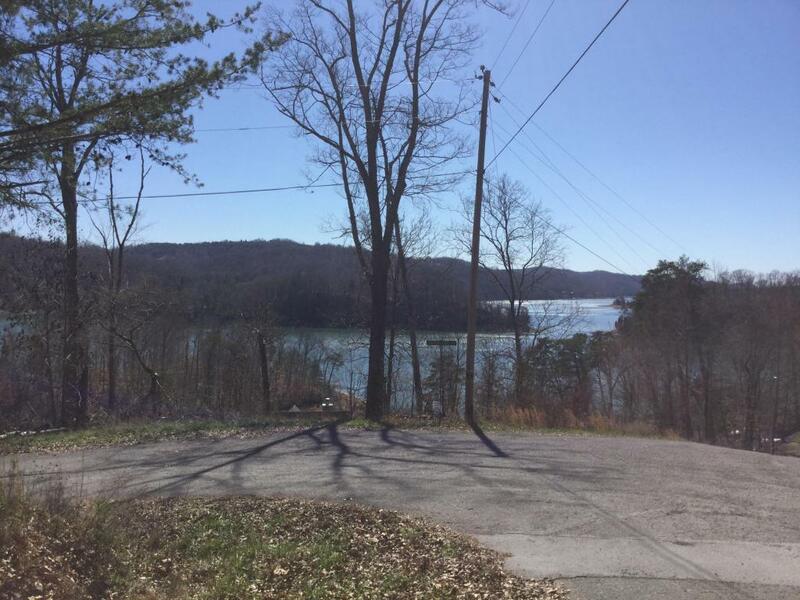 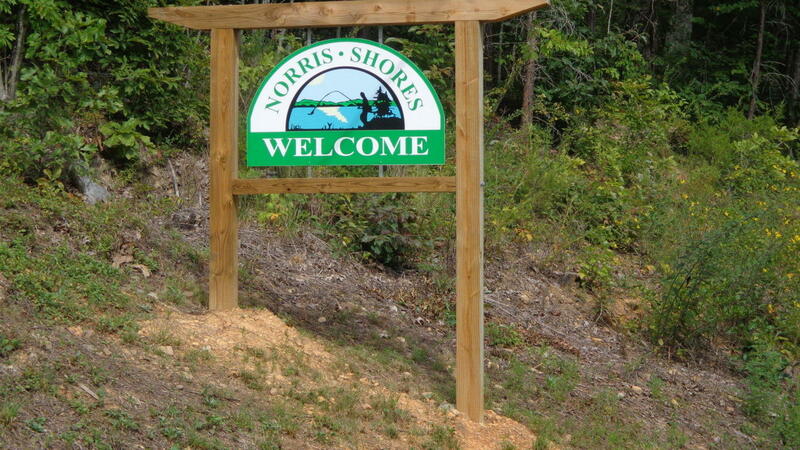 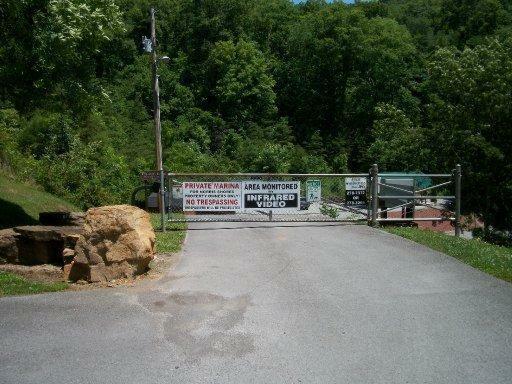 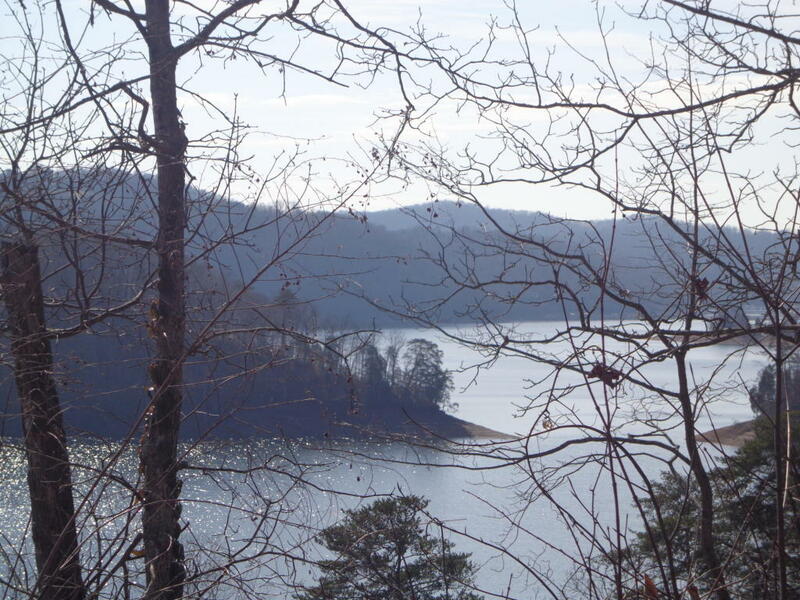 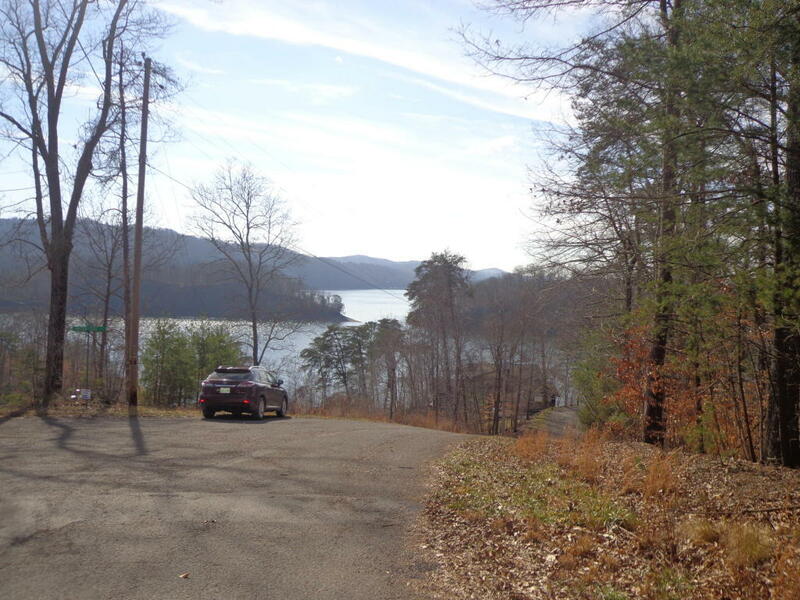 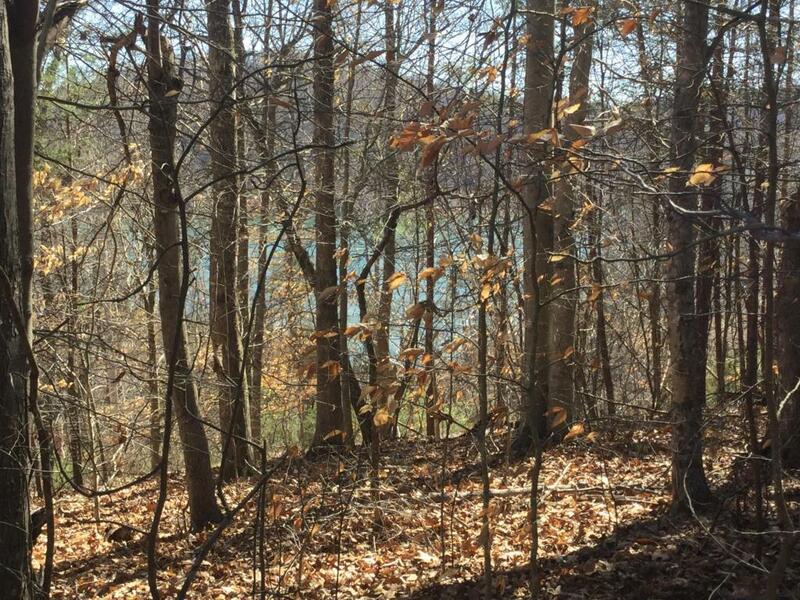 These 2 lots with a total of 3.11 acres has exceptional views of Norris Lake. 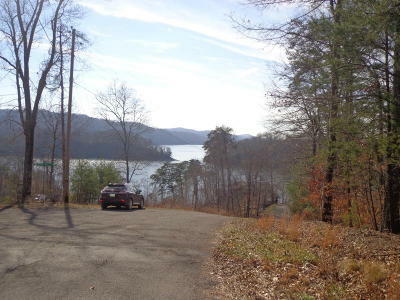 Enjoy the beautiful sunrises and sunsets from this location. 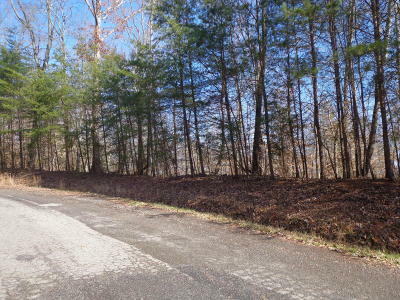 Lot is situated for a fantastic building site. 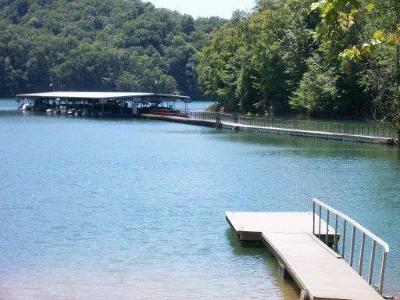 The subdivision has a private marina with covered docks, clubhouse currently being built & picnic BBQ area for our family and friends. 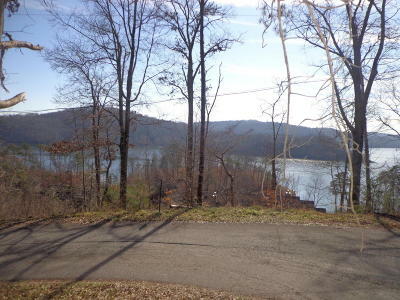 Enjoy the lake life and build your forever home or summer home and enjoy the privacy, nature and views!